NIKKI NICOLE PHOTOGRAPHY: FREE STUFF????????? how was the show? I hope it went great for ya!! THE WEDDING OF T . + . M = GOOD TIMES! OLD ROOMMATE . + . FRIEND = A WEDDING! NEWPORT . + . 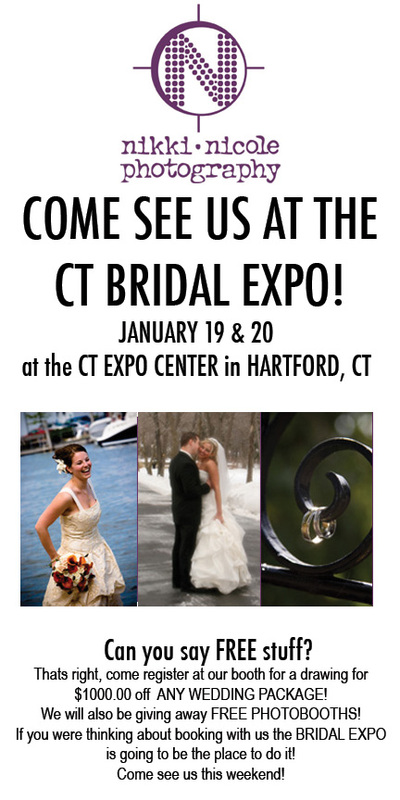 BRIDES = LA BELLA BRIDE SHOW! 2008 . + . DESTINATIONS = ????? PAST BRIDE . + . BABY = BABY NICHOLAS!